An interesting month, to say the least... Even more interesting times are yet ahead. May you bask in the healing Love/Light that is the One Infinite Creator. Feeling there's is a high probability that the public release of the "FISA MEMO" is the marker that starts Cobra's clock. He said (rough memory) we would be '2-8 weeks?...from the Event when things begin to really intensify', regarding truth disclosures and changes in the news. I feel this "FISA MEMO" is the start of the quickening. I prayed and asked what had happened, and was told that the trumpet had been sounded. 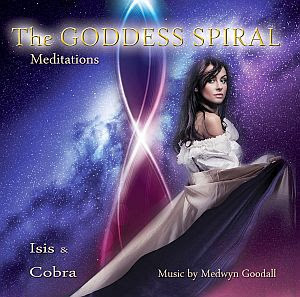 The meditation for Isis Astara is still active. Access to the 5./6. Dimension is enabled. Suppression of the mind is intent. 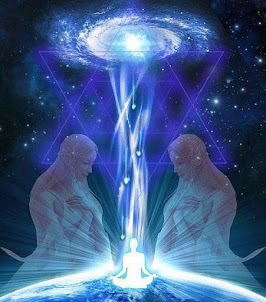 Access to the higher mind level (5th dimension) ends the captivity. The opposite of oppression is approaching. Manipulation of non-maturity is debunked. Primer Anomaly dims the light even in Higher Realms. I just figured out who was Isis Astara and the strong lies that had between her and Cobra! I wish with all my heart that his return to the higher planes of light is going as well as possible. To have the consciousness of eternity does not make it possible to devalue the importance of life on this physical plane. All my condolences, my love and my compassion for Isis Astara & Cobra. Thank you ! Here we go, advancing always. 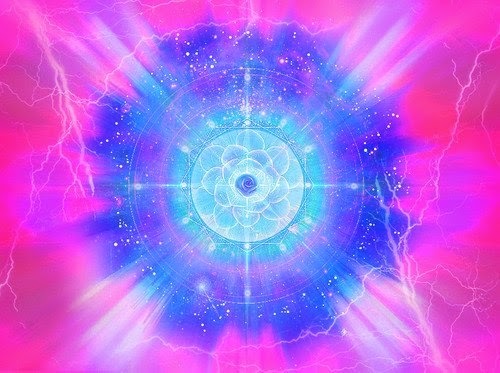 Victory of Light & Love energies. Thank you, Cobra. Respect to you Cobra. Victory of the light brother. Here we go. Victory of the light. Stay heart centered. obviously there was a major attack of the dark forces.. they are not finished yet as some comments on this blog want you to believe.. the dark forces probably laugh at our naivity..
we are dealing with 'entities' not REAL SOULS .. so yeah evrything is Good to Go on my end ... another way to say this is a 'tulpa' a sentient thought form ... and the AI above that ... so yeah Fire away. "and PS- Solar Flash Upgrade event needs consent of Humanity before it can be achieved ..."
- What is a Solar Flash Upgrade? - How can humanity request The Event Solar Flash when they don't know what that is? - How can humanity give their consent for the triggering of The Event when they are completely unaware of what the Event is? - Is there a format for acquiring such a consensus from humanity? 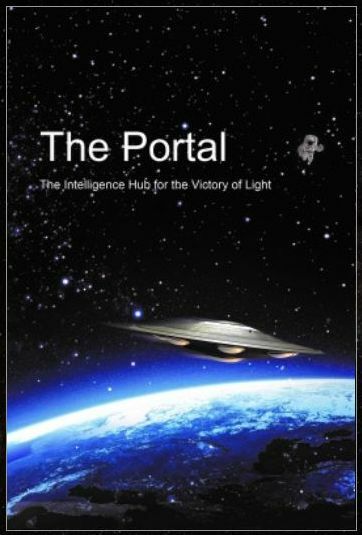 - Is there free will on Earth when the global population is intentionally and deliberately kept from a lifetime of Peace, Prosperity, Perfect Health, Longevity, Freedom and Galactic Advanced Technologies that are their inalienable Divine Right? - Do you have a source for this information? From the intel/information coming out of this blog, the ONLY thing preventing The Event is the current bomb situation, i.e., toplet bombs. I welcome your reply. Thanks. 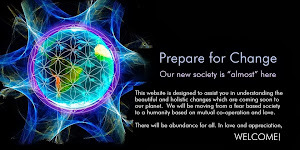 Cobra has stated a few times already that humanity is ready for the great changes , we are simply allowing the light forces time to remove all obstacles remaining very swiftly in fact , expect breakthroughs to occur in early March . You don’t need all the details , connect with your heart/higher self ! My reply to Mr. Gabriel was intended as a rhetorical device in the spirit of hyperbole. Indeed, one would be well advised to connect with the Heart and their Higher Self. My question is how does one choose? What’s the threshold to making the jump? I’ve heard from some that only those with the purest of hearts will make it. Others have said everyone but the most evil? So which is it? I’m somewhere in the middle. I haven’t reached a level of enlightenment or peace where I don’t do somethings that are self serving. But I’m certainly not evil. I’m aligned with the light and I strive to be more service to others oriented, but still get trapped in 3d illusions and falsehoods. So what’s the threshold? There is no god higher than the truth. When you or others invite self-doubt, realize the choice is to either trust in One's own understanding or to trust in another One's presented understanding to be what regulates One's own being, One's beliefs, thoughts and actions. Which direction is the power flowing in either form of relationship with otherness? Realize that knowledge is power. Think about how the interpersonal interactions change as we move toward the extremes. In one case, we would have many people willfully replacing their knowledge with faith in the claims of others. They would be ripe for abuse by gifted manipulators and also in need to external control. The control would be in the form of belief system management. It is inescapable how that leads to strong influence. There is an alternative. In the other case we would have many people insisting on either understanding things, or merely considering them as possible as they work with them. They would drive themselves to build their own minds and characters by observing, contemplating, defining and understanding themselves and their operating environments. They are more likely to seek and find their passionate self-expressions as they look at more possibilities first hand, with their own minds. Both extremes are systems of interpersonal interaction. Yet, one is ignorant and easily manipulated. The other is continually self-informed and because of this, knows more truth and thus is harder to manipulate. There are two extremes One can go toward using the truth, manipulation of others to serve the self or service to others. So, if the One unites with others who seek the truth and protect freedom, One becomes a stronger, larger One composed of many free Ones contributing to the larger One with passion, focus and creativity. Service to others oriented beings seek to facilitate the development of others into states of being in self-control and self-determination in balance with other beings. Ones who manipulate to serve themselves would prefer other Ones to choose to be willfully ignorant beings that they can insert beliefs into in order to manipulate like pool hustlers. 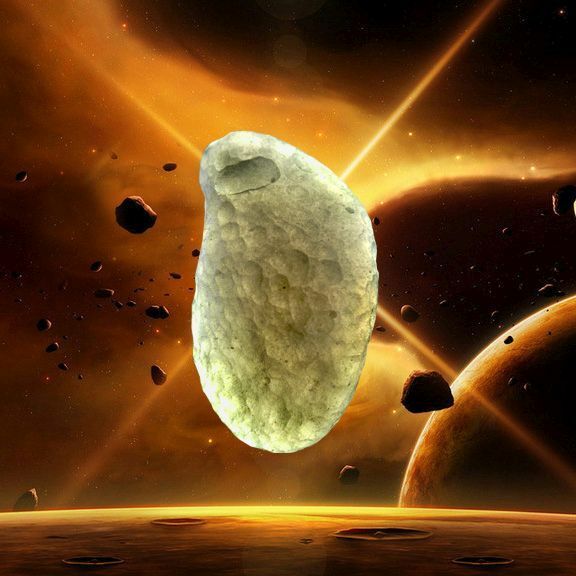 They generally know where the balls will go after they apply some influence, because they have knowledge of One-self and thus of other Ones. They love making combos. They want to profit. And so they do. today is 2/2/2. we are still fully capable and now without excuses. humanity must now choose. harvest soon approaches. Where forgiveness and acceptance is already whole and complete. All connected (at a quantum level) inherently to one another. 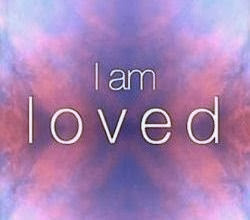 There is no need to forgive when being unconditional love for all is already forgiven and accepted. Knowing each other as One Love, One Light. Full of thought and consciousness. A life full of love, peace and harmony. To experience life in it’s many splendors and beauty. As we unconditionally love each other as One, Whole and Complete! @ Ronald Petersen: Nice truth expressed. 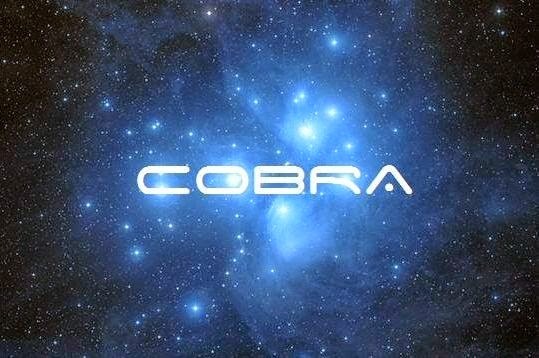 Thanks Cobra, the attack is in progress and we know the LIGHT wins! Victory of the Light! 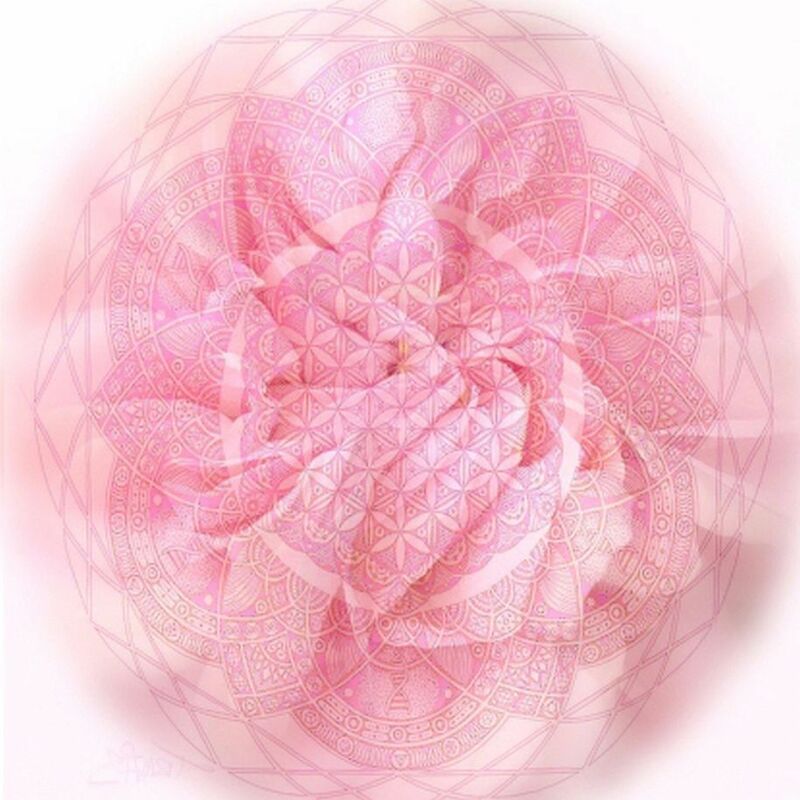 Divine Source is behind the Galactics, the outcome is predetermined but this will have to play out of course. Galactic wave please hit earth soon! Hola Cobra, so grateful to my light warriors, lightworkers and my brothers and sisters of the multiverse. We are powerful Creators, so let's surrender to the Creators within Us and Declare We Are Soverying beings of Free Will. I don't like the word "fatal" when I am not sure I know if it applies to us or to "them"...I hope it's good news! Changes are taking place seems now daily. I see how our collective is changing in a positive form. We are all experiencing much anxiety much pain all of these changes are creating the people we are to become. I want change now, I would also approve of this period to move even deeper into what I am to become in our near future. Victory if the Light. Disclosure and Exposure continues on all fronts. Laying down the groundwork for removing the authority construct. Discernment approaching critical mass, removal of deception imminent. Self Awareness in dreams in progress. Subjective/objective veil at 72% and thinning gradually now. Symbol and code coherence rising. Anchoring of love and understanding growing. Personal Interests in currency are lower. Awareness of beliefs and knowledge balancing. 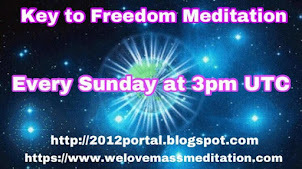 Portal of feminine intuition open. Separation is seperating. Human consciousness expanding. Religion wave approaching it's peak of revealing and renewing then a revival past its influence. Whatever your intent is, do what you trust to do to make aware that what needs to be made aware of during this revealing. Trust your self and your inner vision. Containment of self by distortion of ideologies has lessened for at least half of the population. Propaganda and mind control intensifying towards gender and entity(thing) instead of being and feeling(action), as a means to separate the self from its essence. All is being exposed by the resistance and by some of the dark ones disguised as resistance trying to steer the narrative in an attempt to misdirect, but discernment knows the way. This will get harder so seek answers to questions about deception and about what makes religion what it is ,and what makes your self what it is. The thoughts of each person ripple and the ones who are aware and sensitive to these energies from the masses as they awake , be more aware of the thoughts that enter the mind and approach them with a balance and send them back on their way, imbue the incoming energies with understanding and acceptance even if they are bothersome, these thought forms are coming from the essences who are in need of it and they will be passed around through psychic connections. Be effective in your own thoughts and what you project non verbally and be aware of belief and duplicity and choose now what you prefer to experience. This is a message from a being of tone and essence and of appreciation for this group for being in this space and for creating and becoming the expansion into this wonderful adventure on Earth. The dark has been >>quarantined<< with the(ir) hostages. This is the source of the madness, confusion and apparent despair that has become so palpable of late. sounds like we may be close to COmpression BReAkthrough. Let's get this Earth back on track and out the hands of these losers for once, in 26,000 years. What is "M"? anyone? Several years ago Cobra posted a somewhat cryptic graph showing the value of M dropping over time. I can't find the post at the moment but the implication seemed to be that it had something to do with the strength of the veil. That's my best guess anyway. 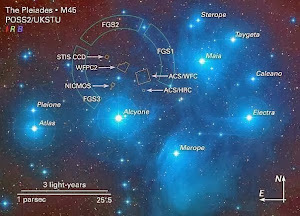 "M" is most probably to what degree the surface population (us) is performing/cooperating with the Liberation of the planet..
Wow what did the light forces succeed in accomplishing? I feel so much better today and so is everyone else. That was a good day for me too. I managed to have less internal dialog pulling my mind away from the now. Hope you´re doing all right in this stormy times! Thank you for your interesting and very powerful synchronicitiy-reports.. I also see so MANY synchronic numbers and signs.. Its just one after the other, I am sometimes not that suprised anymore like in the beginning It´s just BOOM BANG BANG, here, there. Waking up at 1:44, looking at the clock at 5:55, 14:40, seeing car signs with 888, 123, ... Could go on and on.. I was attending a big funeral. Didn´t know whose funeral it was, wasn´t of interest imo. There was a sad atmosphere, people crying and me too. Then just right after the funeral we went on to a hill. All was beautiful, green grass, sunshine. I noticed that it was a big BIRTHDAY PARTY.. I saw much decoration, ribbons and tables for many people. I was coming from the funeral and I stated to someone (telepathically), if we could celebrate so short after this funeral?He "said": "Yes, yes, that´s okay!" or so.. I mostly forget my dreams and just remember the important ones, so ... could be very telling and maybe prophetic for the near future to come! Send you all my love and best wishes! She is drying our tears. Few in number, mighty in Spirit. Starting yesterday my thoughts that used to drift into nostalgic past are directed into feeding the positive choice timeline of New Atlantis. This happened "automatically". Stepping out of the old paradigm steadily. i was doing good this week but yesterday my cat and i were under harsh attacks. i was only thinking and feeling about leaving this neverending suffering. when this is gonna stop? Anyone having more illness at this time? feeling exhausted? Sorry for your loss Cobra, I wish you continued protection. Thank you for being a light warrior . Cheers to the Warriors sustaining real energies in this moment .